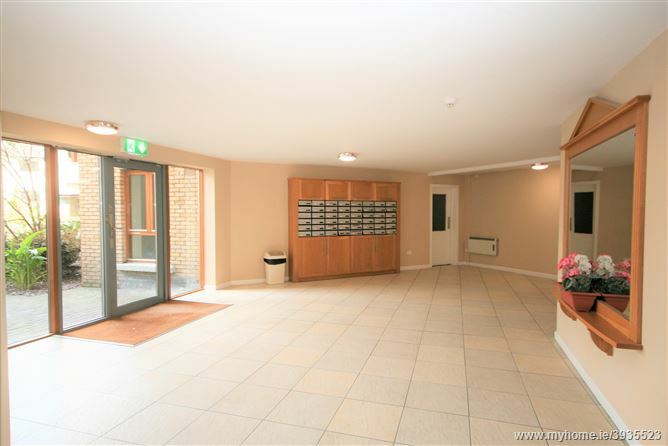 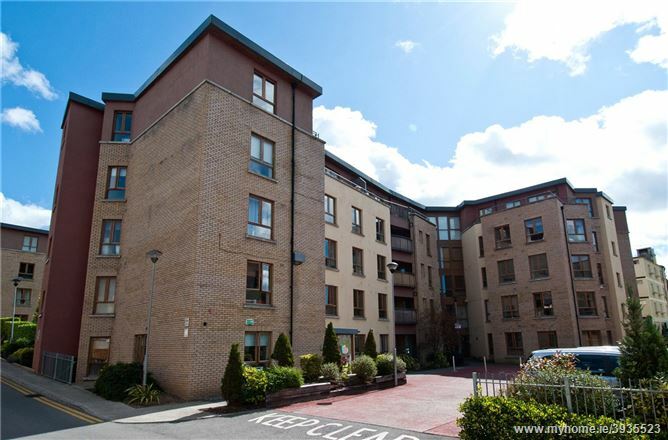 Mc Morrow properties are delighted to offer this beautiful apartment to the market for sale located in the popular development of Granitefield Manor on Rochestown Avenue. 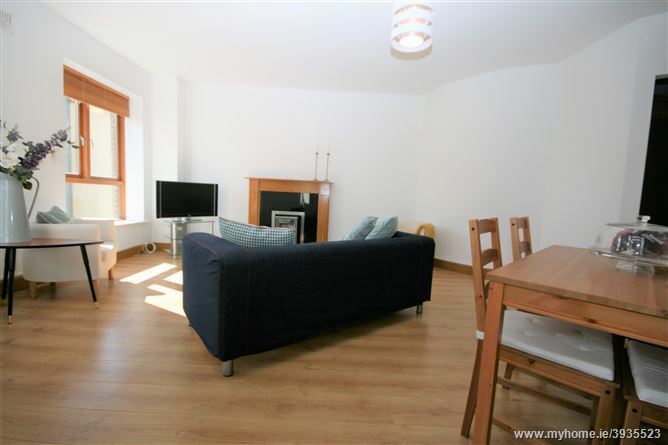 This 4th floor luxury Apartment is a beautifully appointed bright and spacious property which has been tastefully decorated and provides generously proportioned accommodation spanning c.74sqm. 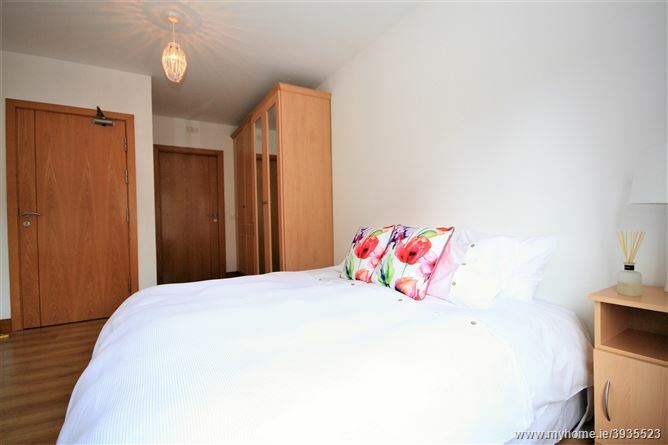 Number 72 benefits from a corner aspect offering additional privacy as the property is not directly overlooked. 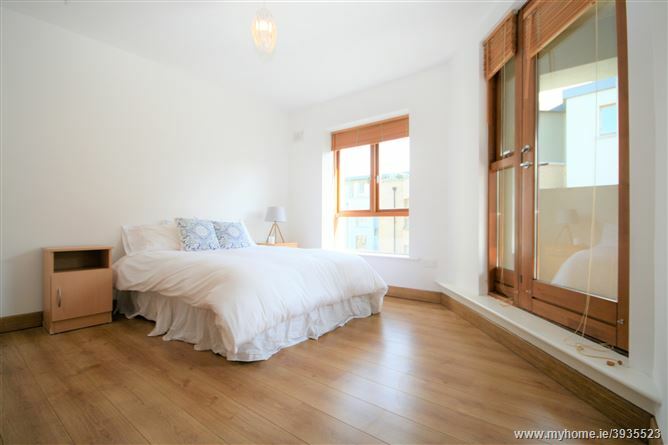 The apartment is presented in walk in condition and benefits from extensive use of timber floors, double glazed timber windows, sit out balcony, 2 Double Bedrooms, en suite off the main bedroom and an underground secure designated parking space. 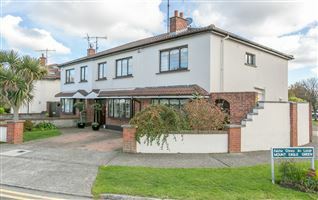 Situated off Rochestown Avenue in a well maintained development Granitefield Manor benefits from close proximity to Monkstown, Dun Laoghaire, Blackrock & Deansgrange and is surrounded by a wide variety of local amenities including Primary & Secondary Schools,Rochestown Lodge Hotel with restaurant & leisure facilities, The National Rehabilitation Hospital; Amgen, Killiney Shopping Centre, IDAT & Cabinteely Park. 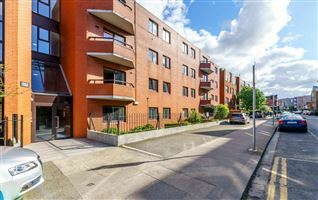 Shopping services are well catered for with a selection of major stores in close distance. 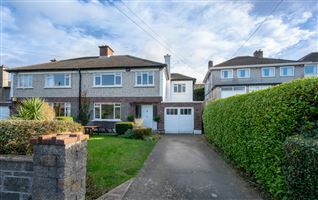 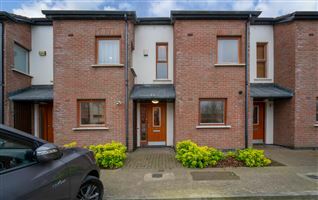 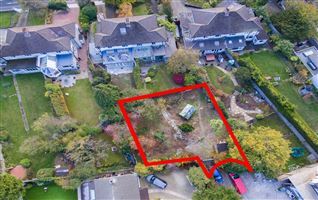 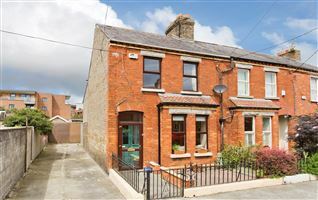 The property is also within easy reach of the city centre and the M50 allowing easy access to all national routes by Car or Public transport with a bus stop directly outside the complex. 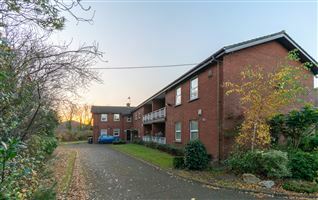 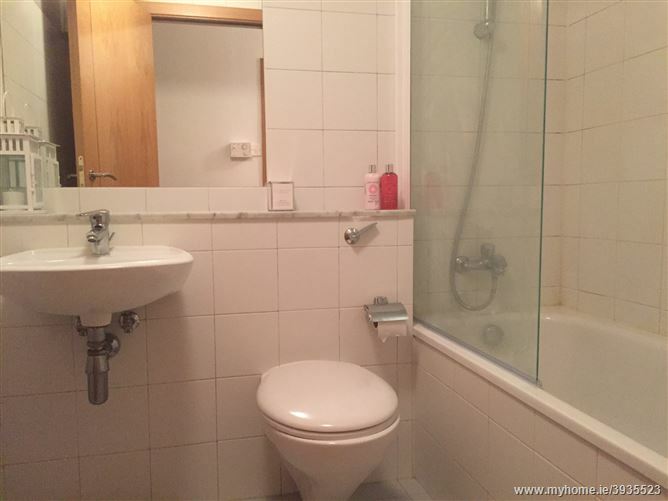 Accommodation briefly comprises entrance hall, living room/dining room, kitchen, 2 large double bedrooms, main bedroom ensuite, bathroom, and a balcony which has access from both living room and bedroom. 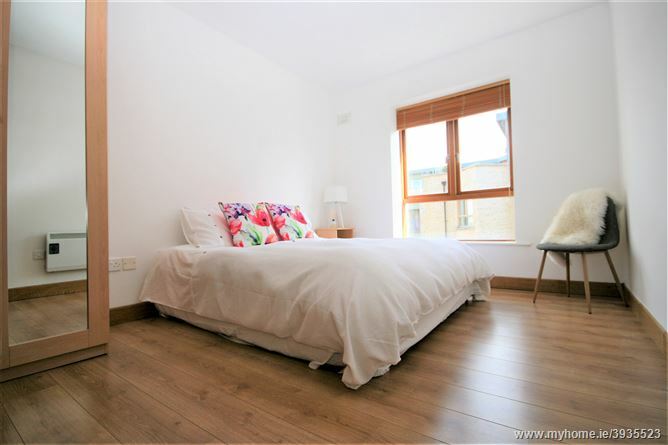 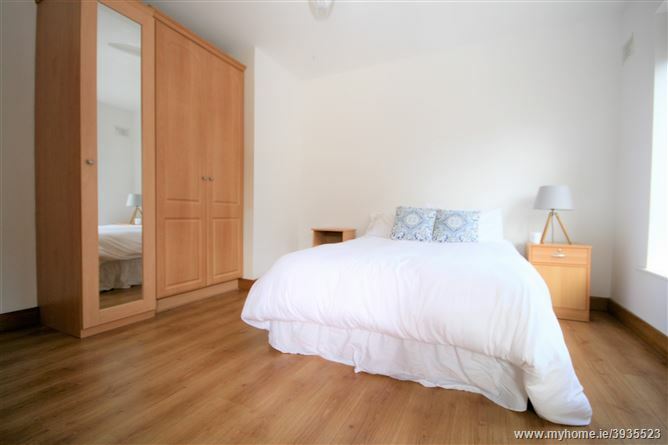 Both Bedrooms offer generous storage space with 2 Double Wardrobes in the main bedroom. 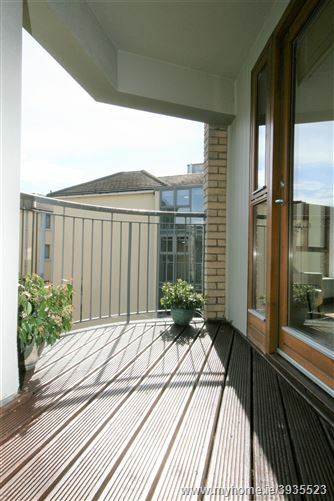 •	Balcony enjoying access from both the living area and the second bedroom. 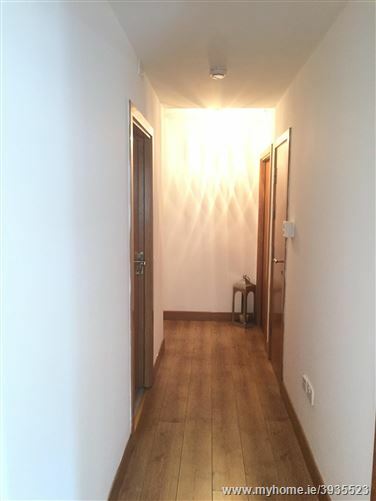 L Shaped Entrance hall with Timber floor, Alarm panel, videocam. 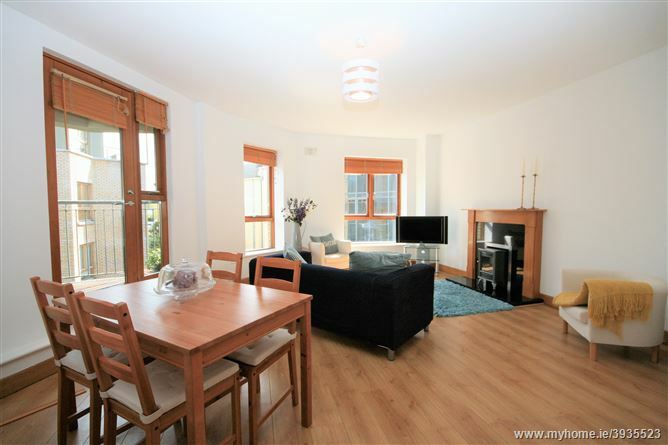 Timber floor, timber fire place, TV point, patio door to balcony. 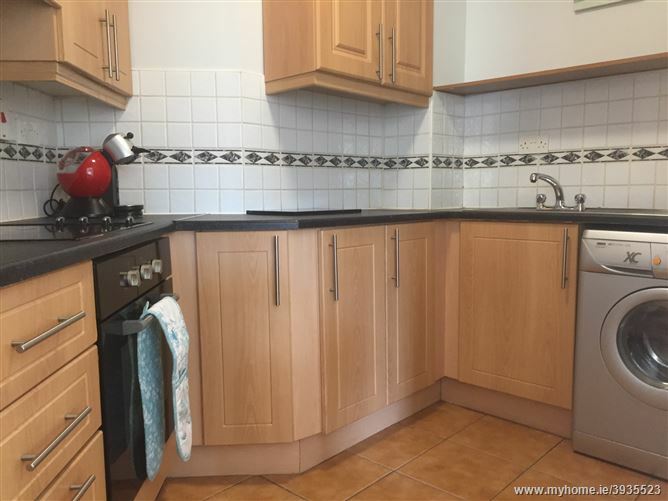 Fitted eye & floor level press units, stainless steel sink unit, extractor fan, Fridge/Freezer, Washing Machine, tiled floor & splashback. 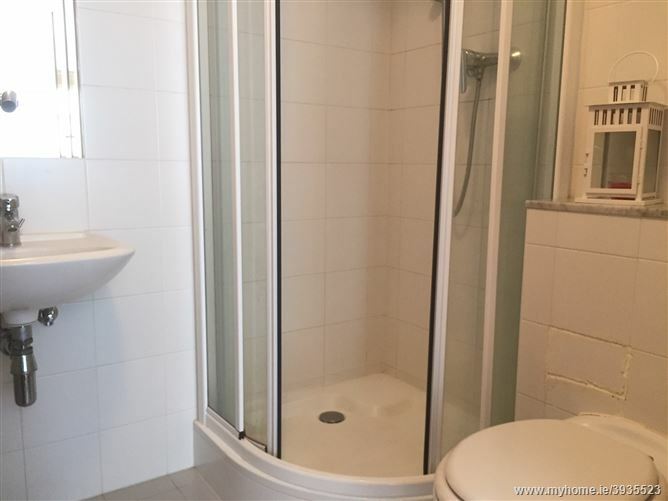 Tiled quadrant shower cubicle, whb, wc, fully tiled walls & floor, extractor fan, fitted mirror, shaving light. 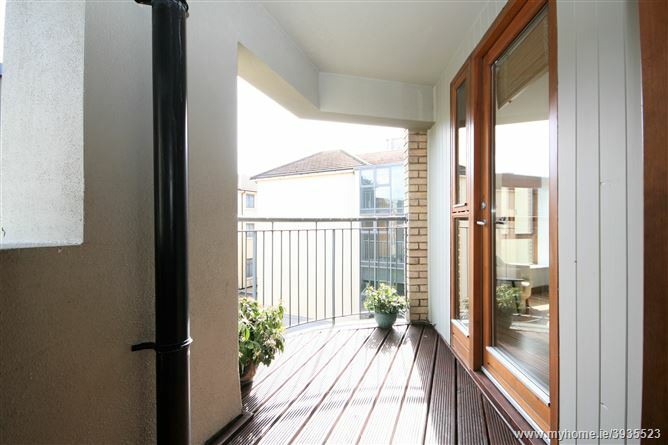 Private balcony overlooking well maintained landscaped grounds. 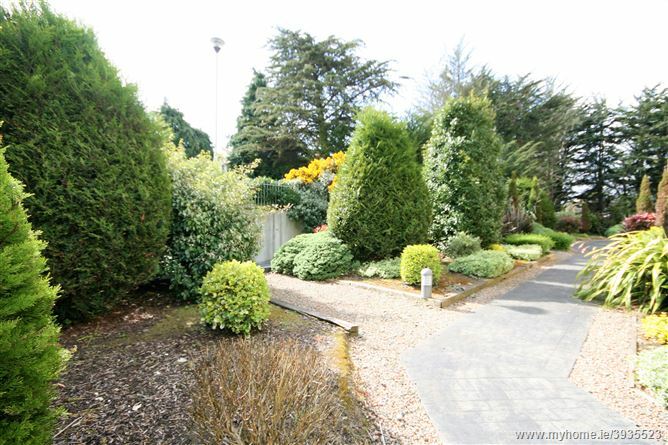 Access to underground carpark.